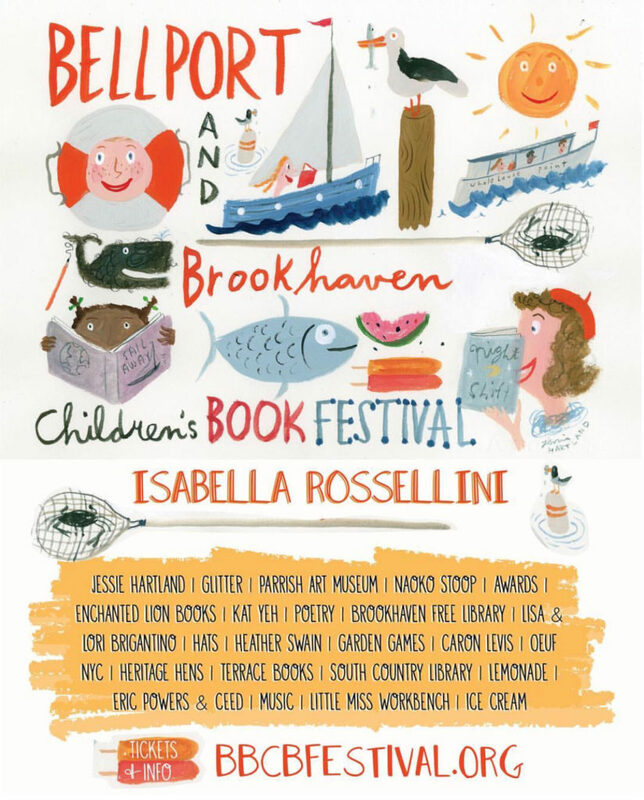 Saturday, August 25th – Lori and I are excited to perform a set of family-friendly tunes at The Bellport & Brookhaven Children’s Book Festival held at Isabella Rossellini’s farm in Brookhaven, Long Island. The festival runs from Noon until 5pm. We will perform a 1/2 hour set starting at around 4pm. This is a limited ticket event and tickets go on sale on July 1st. Visit my Upcoming Events page for more info.